The Business Model Canvas gives you a bird’s eye view of your business while encouraging understanding, discussion, creativity and analysis among your team members. It’s used by successful innovators around the world like Intel, Panasonic, 3M, and MasterCard, and many users recommend filling out the canvas in just 20 minutes. 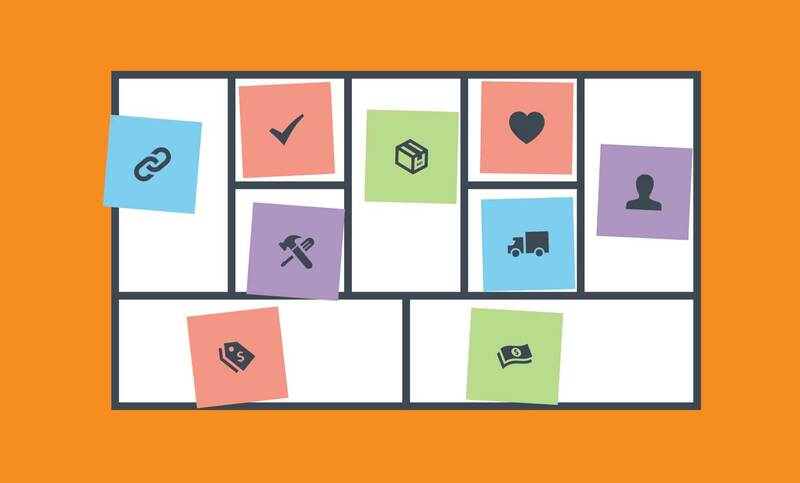 Ready to fill out your own Business Model Canvas? Here's a free template library to get you started.